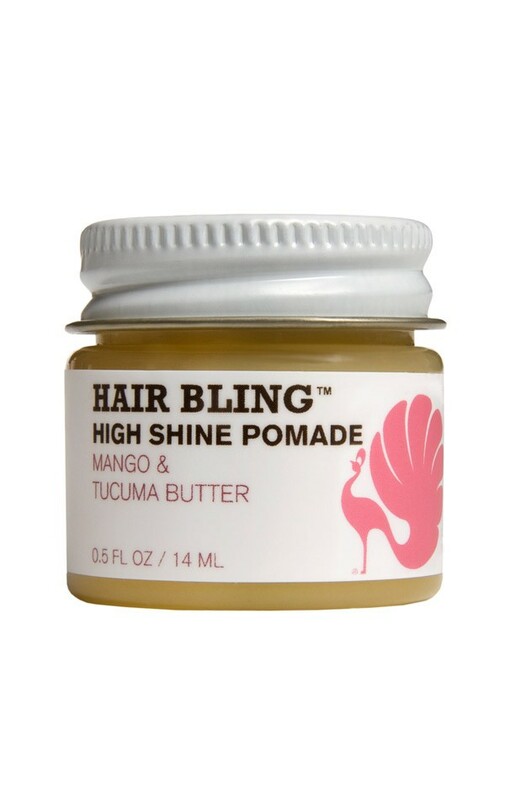 Now I told you that I was going to do be doing some experiment’s with different products, and this my next one that I’m sooo excited to review. One of my favorite hair blogger’s Charjay swears by Original Moxie products so it’s only right for me too be DYING to try them out. Now I was a lil skeptical about how these products would work for my hair, so I opted for buying the Moxie Mini’s to try it out, and then if I liked it then get the bigger size. I love the fact that you can try before you buy the big one! So let’s get into the review. I had a head full of curls!!! I was super duper excited and was soo pleased! Now I usually am not a believer of products that say they curl your hair because I have type 4 hair, so you don’t always believe what you see. But these products rock!! 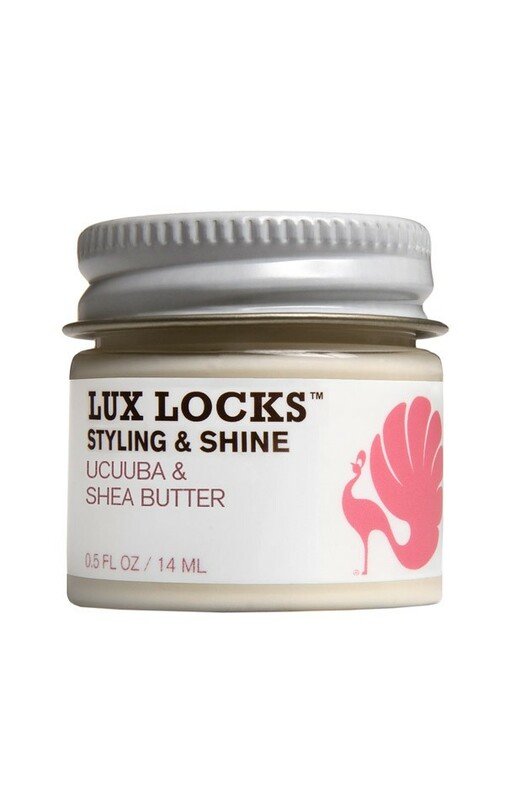 Lux Locks and Just Gel are a wonderful duo and I will def be buying these products in the bigger sizes. Consider these to be a summer staple products for me! 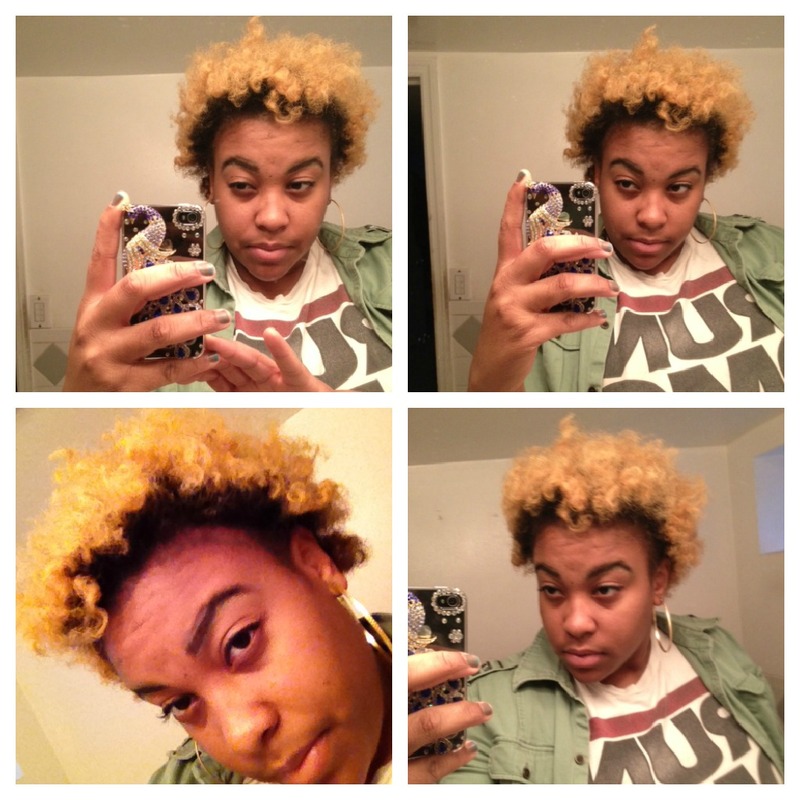 The twist out lasted for about 3 days, and after the third day I wanted to switch it up. 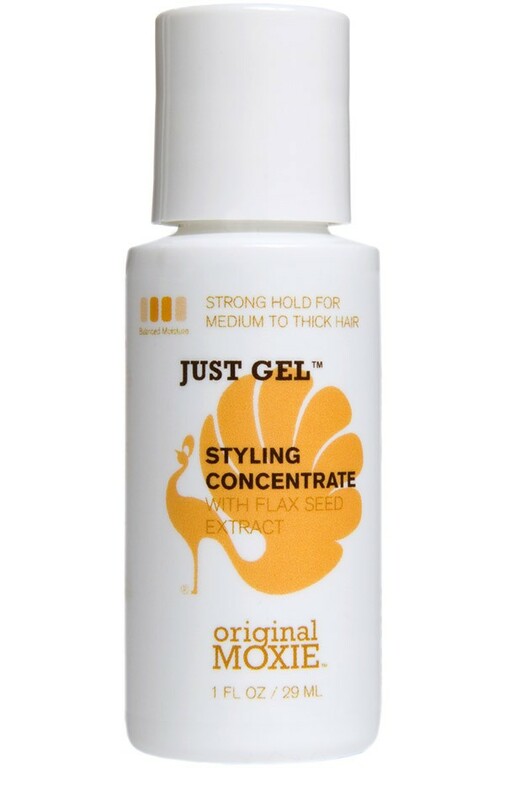 Now I usually hate two-strand twist, but since the Just Gel is made with Flax-seed, I knew it would slick down and keep my two-strand twist looking great. 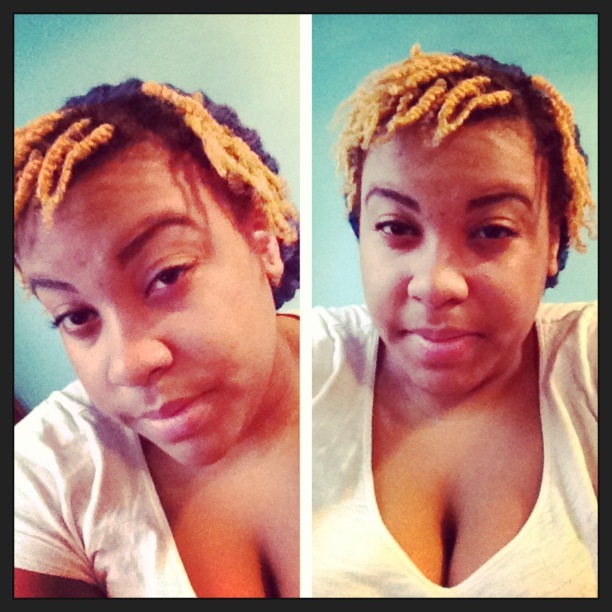 So here are my two-strand twist. I wore these babies for 5 days and they were looking so fabulous! I kept them looking neat and shiny for 5 days using Original Moxie’s Hair Bling which was sent to me as a lil extra gift in my package.